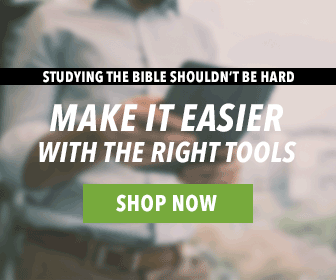 If you teach the Bible, love exegesis, and are looking for a well-structured resource, we’ve got something new for you! Surprisingly, it isn’t a commentary or a dictionary. This time, we have a handbook series that is going to rock your Bible world. 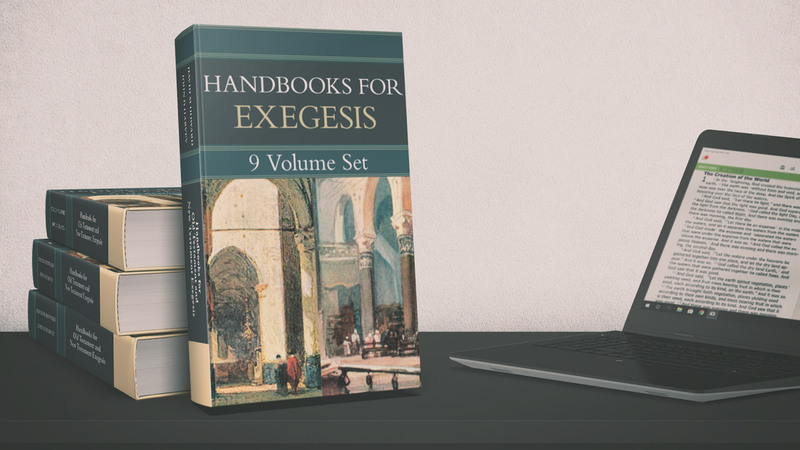 So, let’s take a look inside the Handbooks for Exegesis 9 Volume Series. 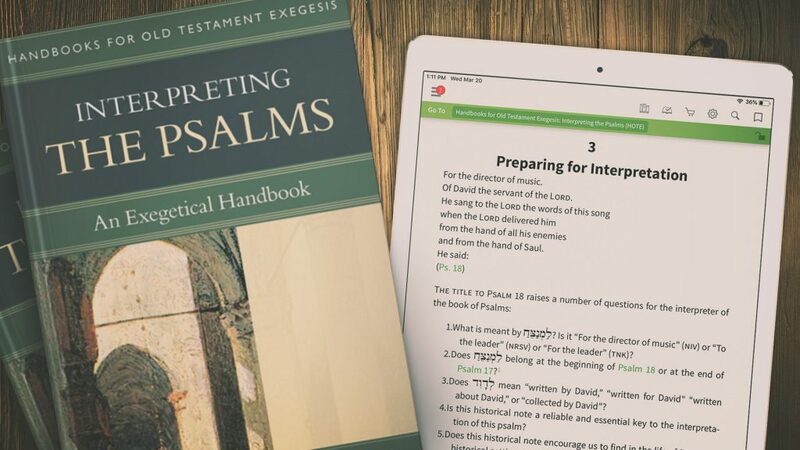 The Handbooks for Exegesis series exists to provide basic skills for exegeting and proclaiming the different genres of the Old and New Testaments. But, don’t worry. If it has been a few years since you put those languages to use or learning them has been on your to-do list, these handbooks can still work for you. An English translation is provided anywhere Greek and Hebrew are listed. Typically, handbooks are meant to be quick reference books. Their primary purpose is to give you pertinent information on books in the Bible. This is much more than the info at the beginning of John in your study Bible, but less than info you get in wildly in-depth commentary. 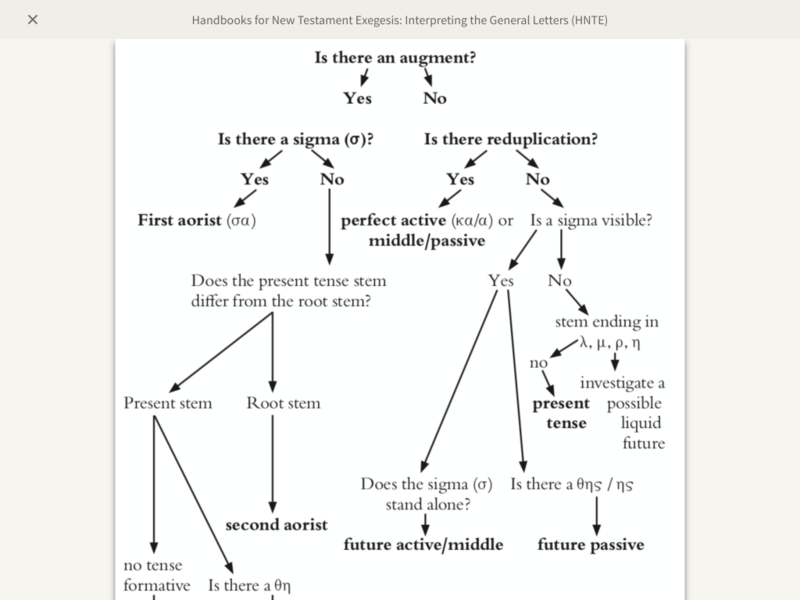 So, how does the Handbooks for Exegesis differ from the average handbook? Secondly, this series is specifically written with pastors/small group leaders/teachers in mind. Every volume culminates with examples of how you can take what you have learned and apply it to your teaching of God’s Word. Next, let’s look even closer at the layout of this series. The authors of these volumes come from a variety of theological backgrounds and educational institutions. You’ll find that each author is highly committed to handling God’s Word well. Although a lot of differences could arise with so many authors, there is a cohesive structure to the volumes. So, the same basic organization will make it possible for you to move easily from volume to volume. 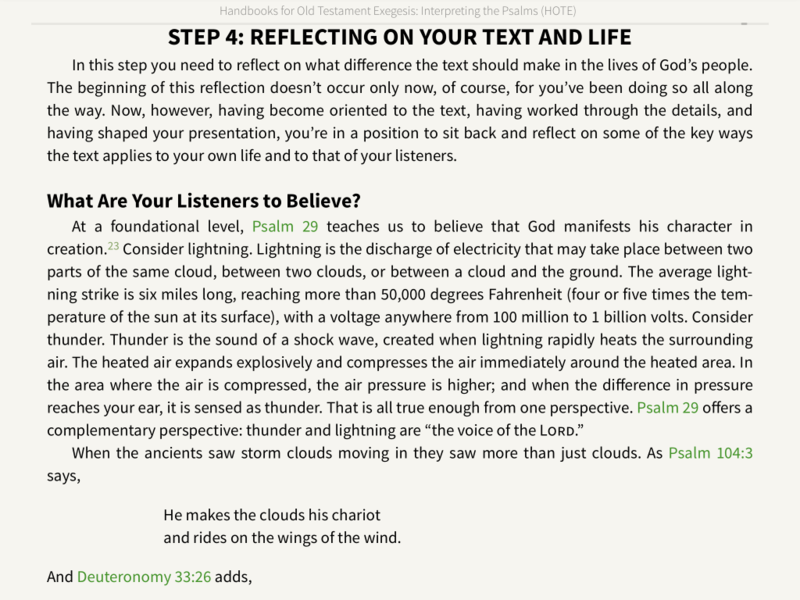 Additionally, each chapter contains a “Chapter at a Glance” section, providing an overview at the beginning. Then, at the end of the chapter, there is a review section. In this series, six out of nine volumes cover genres of the Old Testament. Each volume contains six sections. The first chapter in each handbook introduces the genre(s) covered in the volume. Then, the second chapter covers the purpose, message, and primary themes in the individual books and canonical sections under consideration. Next, the third chapter includes such diverse matters as historical and cultural backgrounds, critical questions, textual matters, and a brief annotated bibliography of helpful works. The fourth chapter sets forth guidelines for interpreting texts of the genre(s) under consideration. The fifth chapter details strategies for proclaiming such texts. 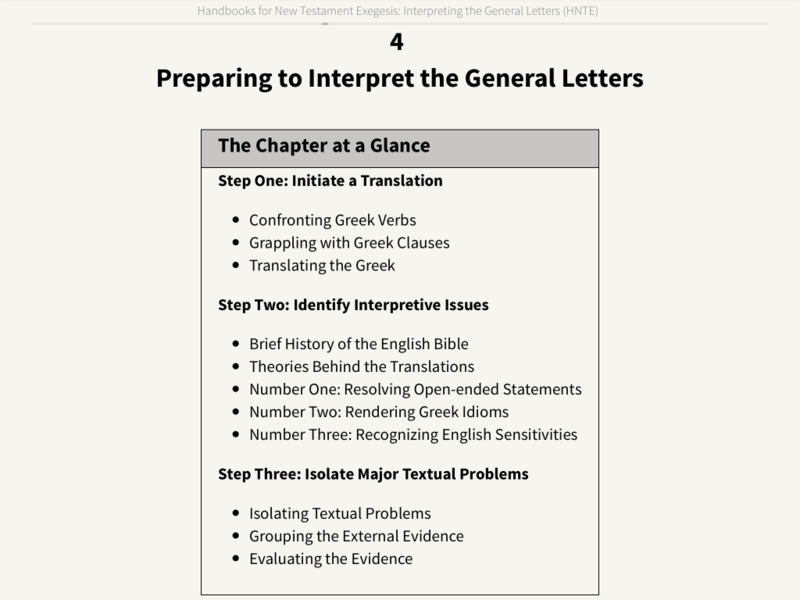 Lastly, the final chapter gives one or two hands-on examples of how to move through different stages of the interpretive process, in order to demonstrate how the principles discussed previously work out in practice. Each volume also includes a glossary of specialized terms. These terms are boldfaced at their first occurrence in each chapter. 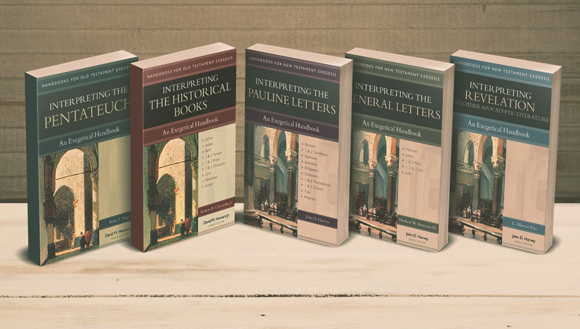 In this series, three out of nine volumes cover genres of the New Testament. 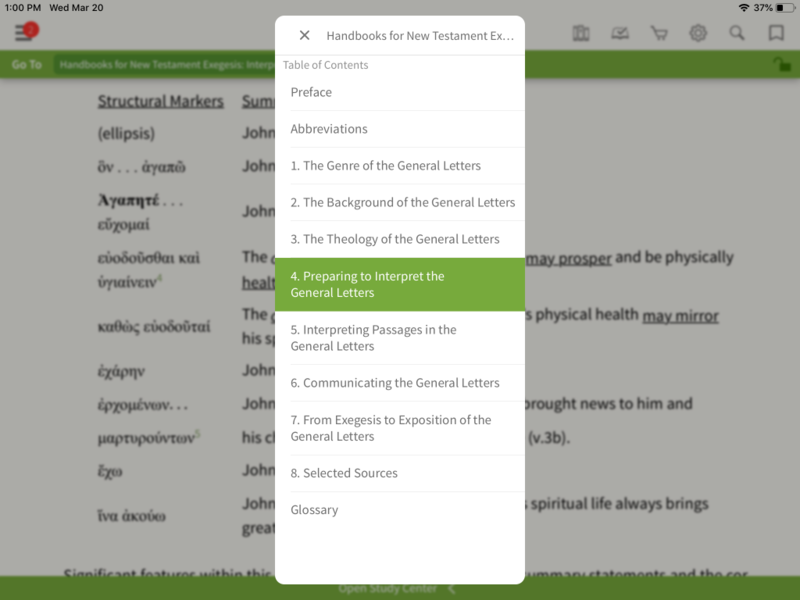 Interested in adding the Handbooks for Exegesis to your library? Choose between one volume, a few, or all nine!